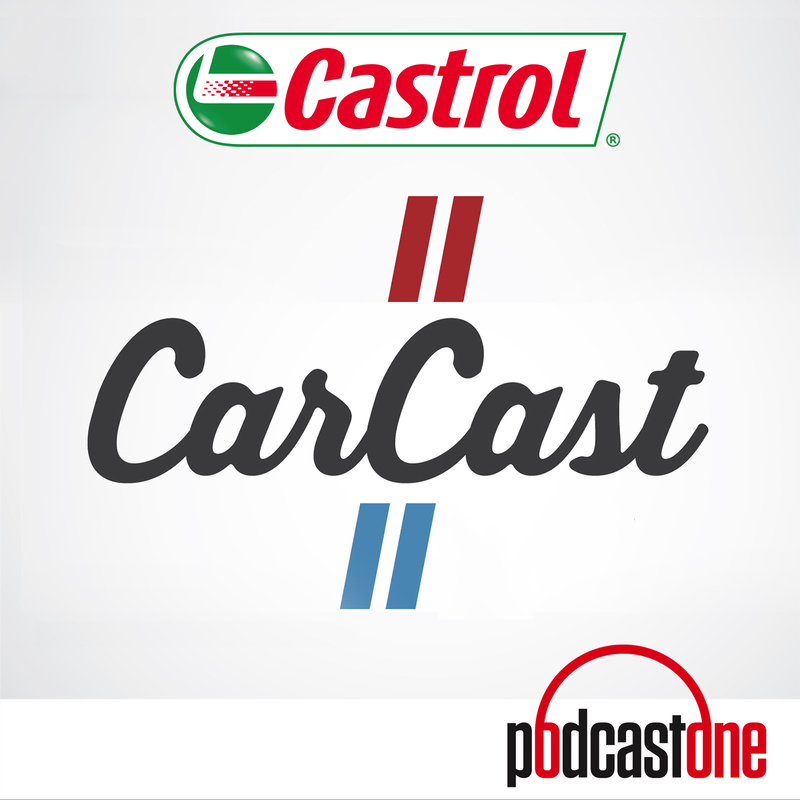 CarCast is twice weekly automotive podcast hosted by Adam Carolla, Bill Goldberg and Matt “The Motorator” D’Andria. 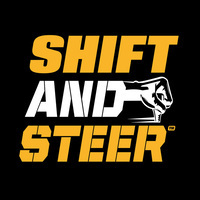 It’s the only show of its kind that explores all aspects of the automotive space from the performance aftermarket, to new car buying and the future of the automotive industry. 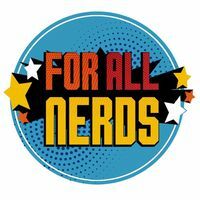 The guys answer your questions, offer advice and feature guests from the automotive industry and celebrity car enthusiasts.